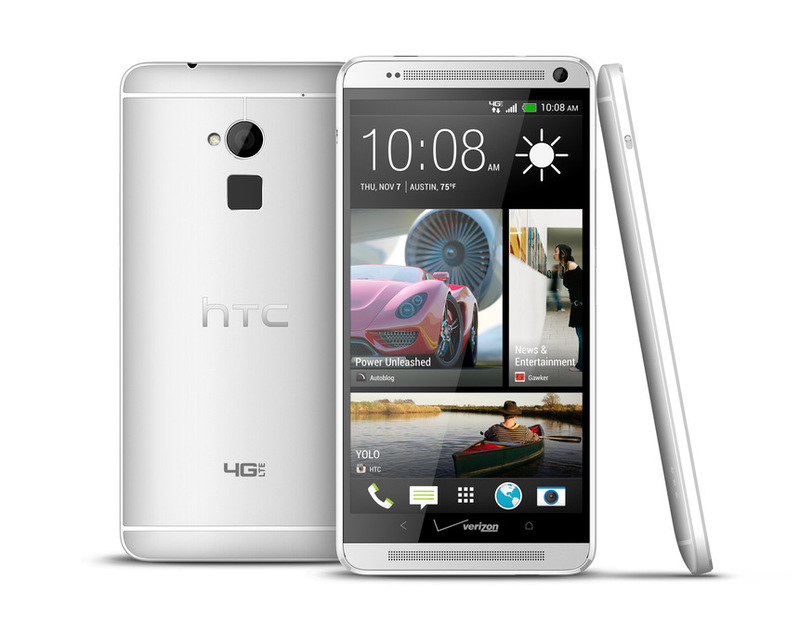 A Good news for you Verizon HTC One Max owners – your phone is being updated to the latest version of HTC’s third-party firmware. That’s right, Sense 6.0 is headed your way through a 613.5MB update that brings your device up to software version 3.09.605.2, includes a revamped BlinkFeed experience, several updated core apps, new font and color customizations and a handful of important bug and security fixes that should improve the performance of your device. You can go ahead and see if your device is ready for the update by heading to Settings -> About -> Software Updates. If you don’t see it just yet, don’t worry, it’s on its way.